This is a new 25th anniversary restoration of director Julie Dash’s landmark film. 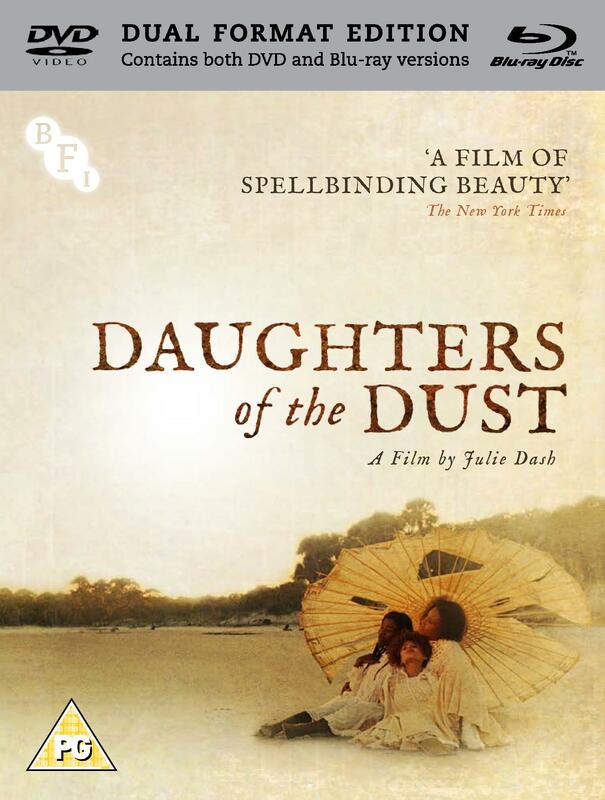 The first wide release by a black female filmmaker, Daughters of the Dust was met with wild critical acclaim and rapturous audience response when it initially opened in 1991. Casting a long legacy, Daughters of the Dust still resonates today, most recently as a major influence on Beyonce’s video album Lemonade. Restored (in conjunction with UCLA) for the first time, complete with the correct colour grading overseen by cinematographer Arthur Jafa, audiences will finally see the film exactly as Julie Dash intended.